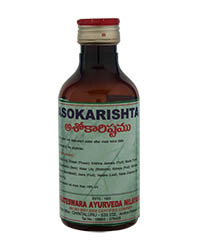 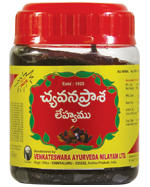 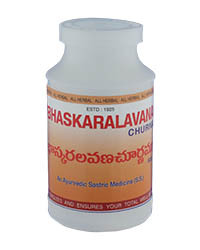 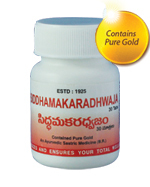 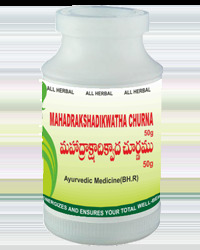 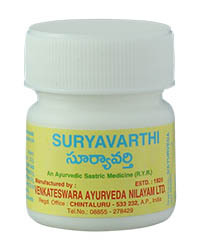 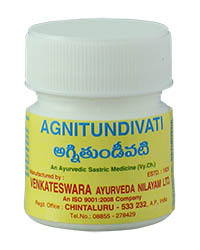 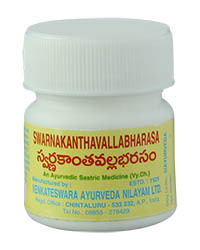 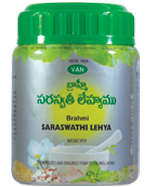 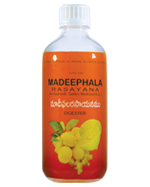 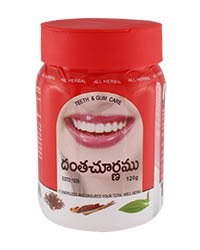 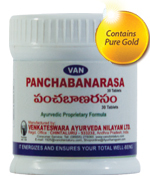 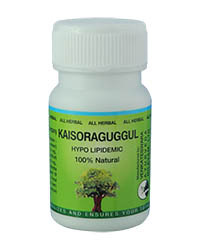 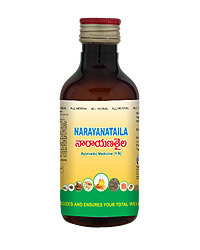 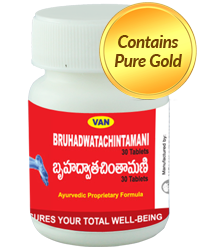 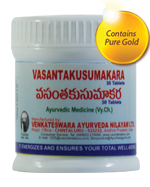 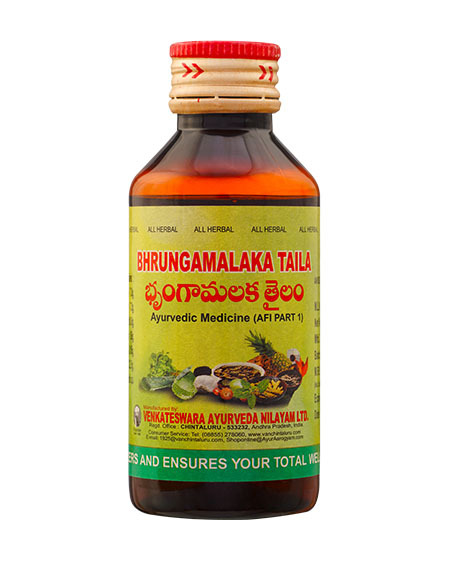 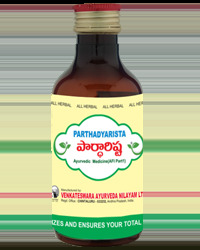 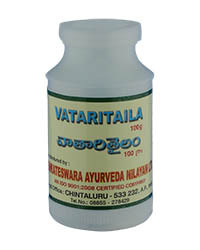 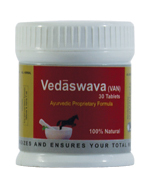 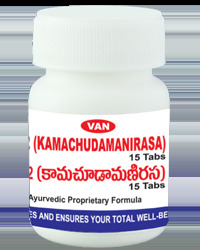 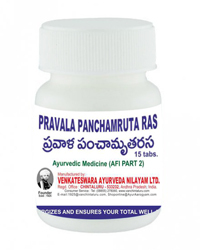 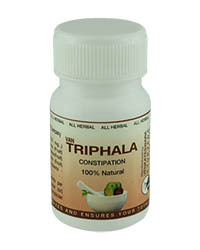 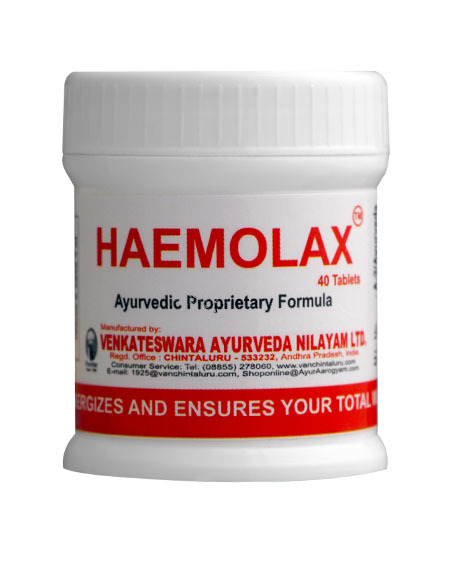 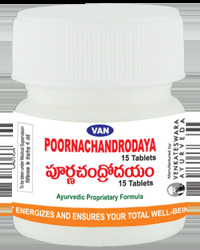 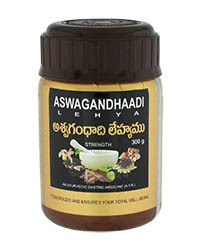 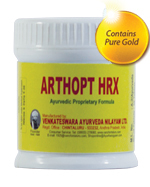 * Very useful for rheumatism. * Removes swelling and pains in the joints. 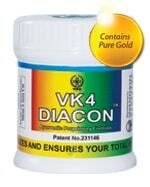 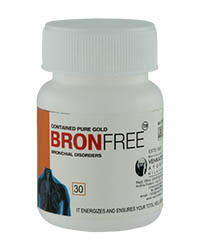 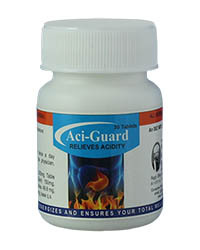 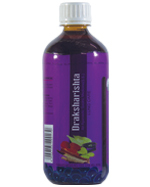 * Removes abdominal colic, back pain and other digestive disorders. 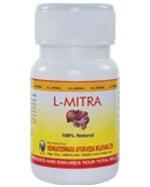 * It is also useful in amenorrhoea. 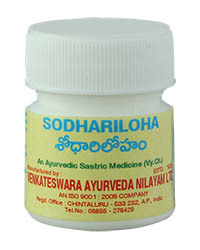 sounth and guduchi (or) as directed by the physician. My mother used this product and it worked well.